This immaculate one-bedroom condominium has one full and one half bath. The layout is a very functional use of space with a large family room and easy access to the kitchen. The en-suite master bath has been updated, and this unit is unique in that it has two full-size closets in the master bedroom. The half bath is perfect for guests to use and the galley kitchen has newer appliances and glass door cabinets. Classic wood floors are found throughout the living areas, and there is extra storage with a pantry and a double-door entry closet. Bayshore Trace is a wonderful community full of amenities for an active lifestyle. There is a common storage for bikes in the secure bike building, right next to the large swimming pool with a roomy sun deck. Other amenities include a clubhouse, elevators, and secure gated entrances. 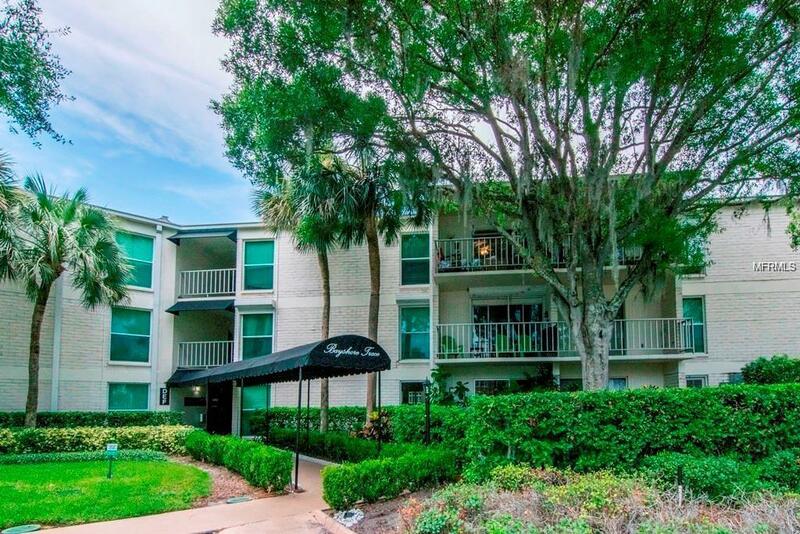 Located directly on Tampas premier street, minutes away from Tampa General Hospital, downtown Tampa, as well as South Howard Street. Pet Restrictions Agent To Very Breed Restriction With Hoa.